Thanks for a great post, Valerie! As a kid, I was often threatened with "el coco," as he was called in Cuba. Of course if el coco failed to calm me, the "chancleta" soon followed. Thanks, Raul! I wasn't hit hit the chanqleta, no my mom often followed up with a "cocotazo." 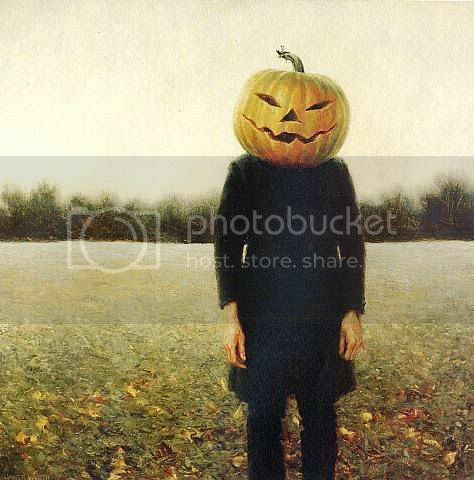 Cuca, in Monteiro Lobato's stories, is not a pumpkin' head man, is like a lazard witch. Cuco, in Brazil, is the name of the Cuckoo Bird. Do you know Neil Gaiman? In "A Game of You", the Cuckoo Bird (here, the Cuco) control the dreams inside of a girl.